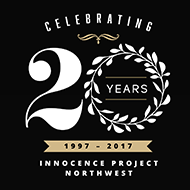 There’s always something going on at Innocence Project Northwest! Take a look at our latest news updates and our past and upcoming events. 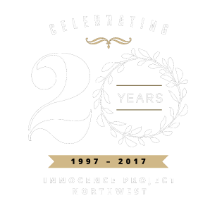 Interested in hosting an event to raise awareness of wrongful convictions or raise money for Innocence Project Northwest? Contact Erin Walker, Director of Development and Communications at lewalker@uw.edu. Want to see more? Check out our Newsroom! Tickets are on sale now for IPNW's Rock for Justice Event with the Exoneree Band at Century Ballroom on Capitol Hill! Learn more! 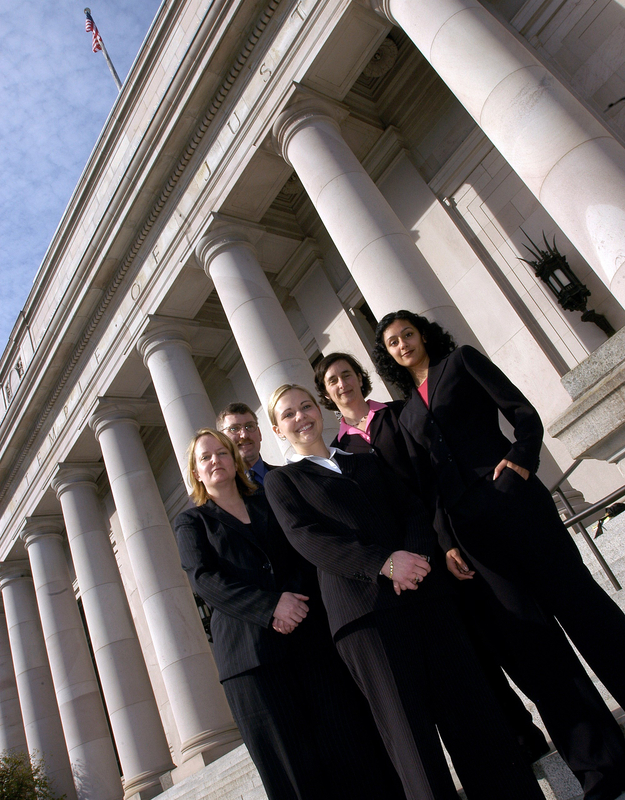 IPNW is partnering with the Washington Defender Association (WDA) for a two-day training on September 21st and 22nd. Registration is open now.